We’ve been busy lately around here, but not only from performing maintenance checks and AC replacements. 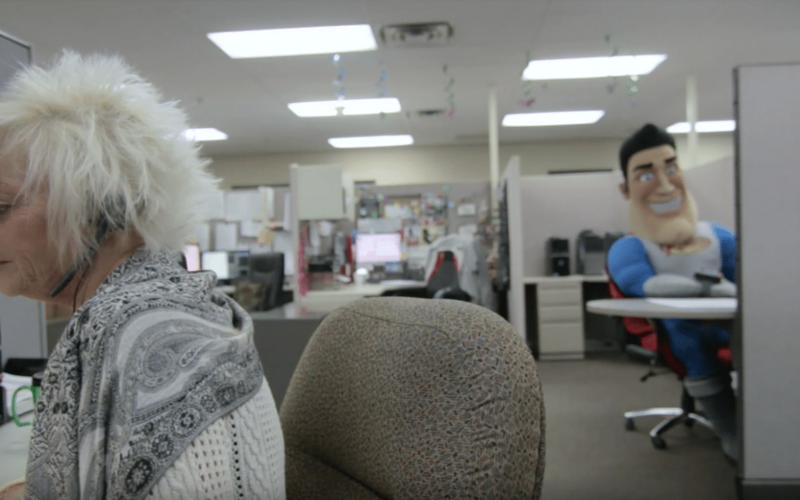 Reliant Man has made quite the splash around the office and around DFW, and since he’s doing such a great job helping us out, we want to share some of what he’s up to! Did you miss our first Reliant Man series? Click HERE to watch!